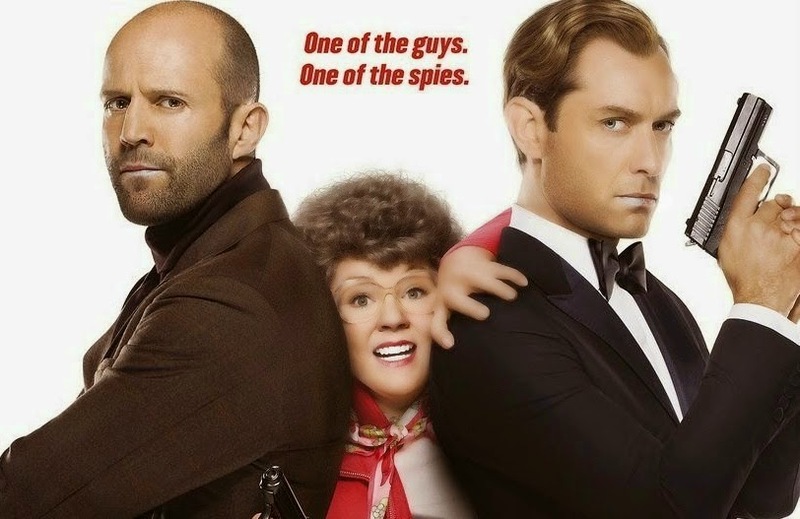 If you are looking for an action-packed espionage film with just the right amount of hilarious scenes that would surprise and entertain you, you should watch "SPY" in theaters. We have seen several secret agent films that are usually serious and filled with high-tech gadgets and stunning locations. But what do we get if we add some hint of hilarious antics and unexpected twists to our regular spy film - it gets even better. 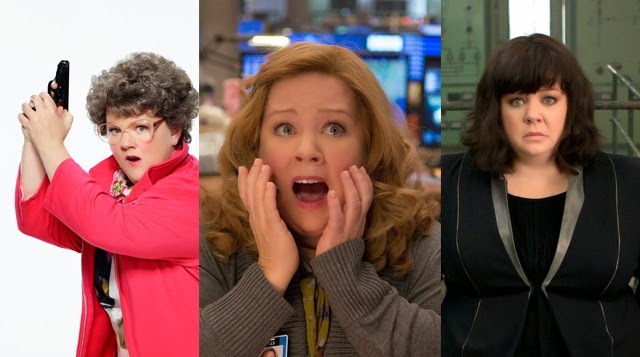 Susan Cooper (Melissa McCarthy) is known for her impeccable comedic style in "The Heat" and "Identity Thief" stars in this fantastic comedic-espionage. Susan Cooper's character may be out of her element. But not out of her league. 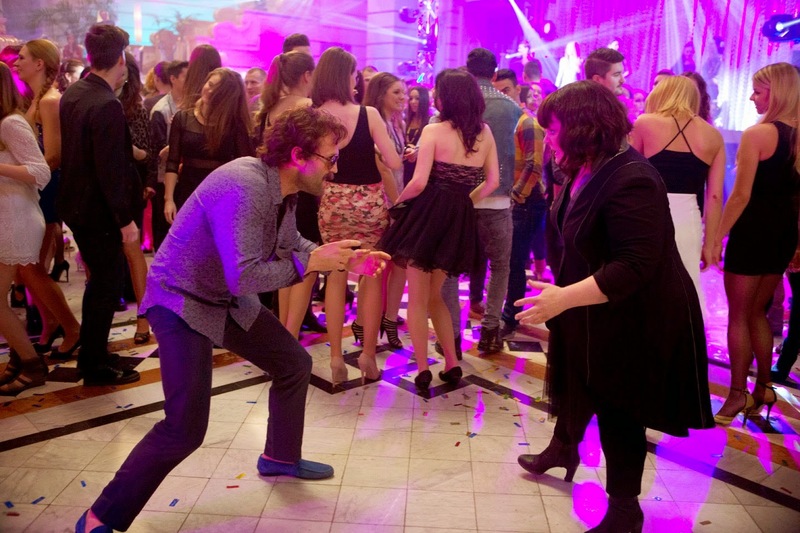 What we love about the film is the unexpected timing of the comedy in regular and intense situations. It wasn't just a slapstick kind of comedy but a great action film in its own right. The action sequences were intense. One of our favorite scene was the kitchen scene where Susan battles an assassin with a kitchen knife, defending herself only with a pan and some salad ingredients. The amount of key elements for a spy film was in the perfect proportion. Jason Statham's performance was hilariously engaging and a breath of fresh air from his usual action roles. 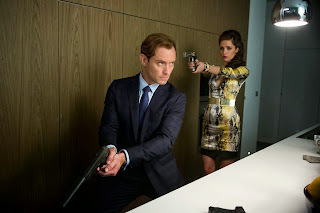 Jude Law was the "almost" perfect British spy ensemble in the film that still surprise the audience with his witty antics. Miranda Hart's performance was also a great way to balance the comedic style of Melissa. The outstanding chemistry of the cast was brilliant! Be sure to stay for the end credits scene.